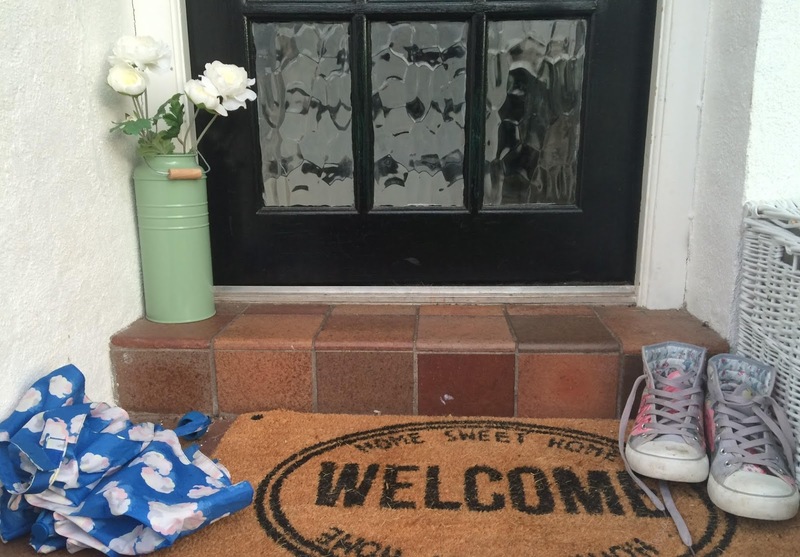 We logged on to Hassle.com and entered our postcode to find a local cleaner. We chose the day and time and then Hassle sent the job to all local cleaners to consider, then when one accepted, we received an email to let us know who would be coming over. 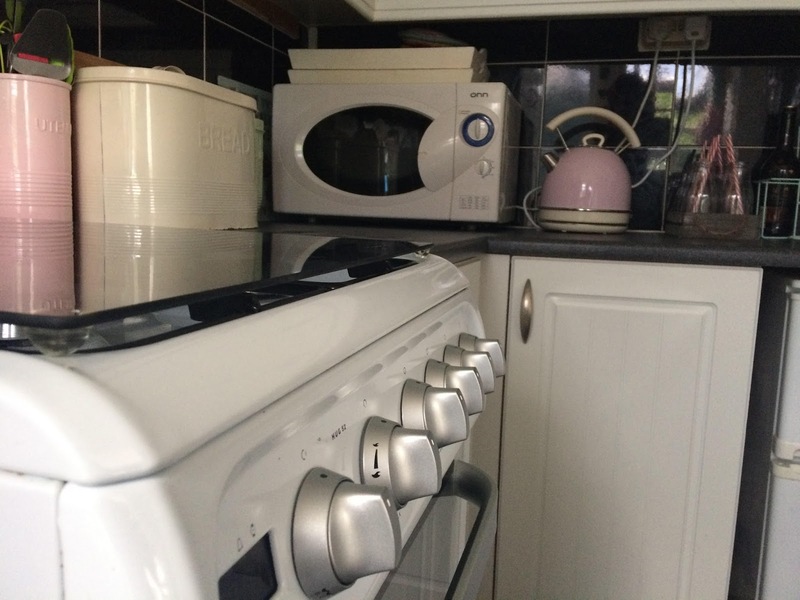 You can opt for a one off clean, which costs around £12 an hour, but if you make it a regular booking, the rate reduces to £8 an hour, so well worth considering if you need an hour or two of help around the house every week or two. You can also select which jobs you need them to take care of for you, including laundry and ironing should you wish, and you can view the profiles of the cleaners too and read their reviews from other happy homeowners who have had a magic cleaning wand whooshed over their house. It does feel a little odd at first, having someone come round to your house and clean up after you. Luckily I had been on a tidying spree the day before anyway and I guess there's nothing they haven't seen before! Our cleaner arrived on Sunday and was incredibly friendly and happy to help with whatever we needed. 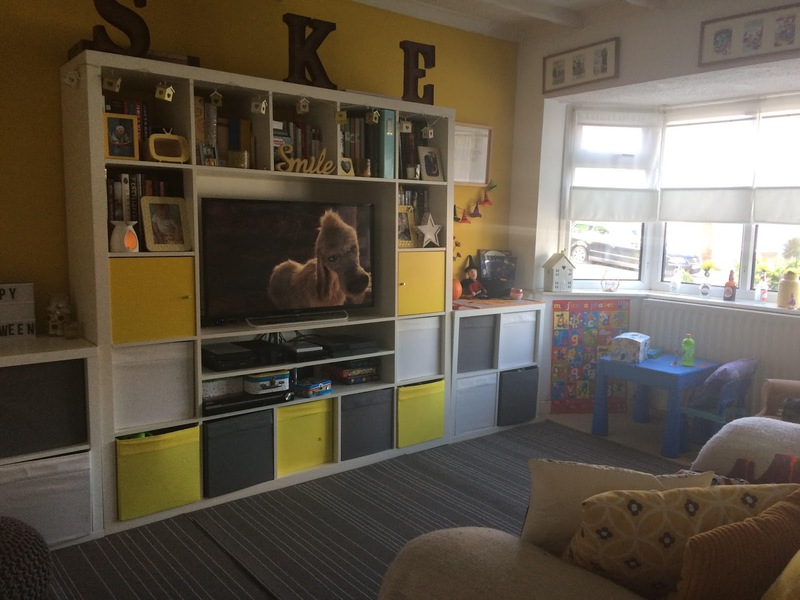 This time around, we felt the kitchen needed the most attention, followed by the bathroom then a general clean in the dining room which is where the whole family, furry members included, spends a lot of time during the week. She was super friendly and super fast - if I had done everything she took care of for us in four hours, it would have taken me days. As hubs was decorating our bedroom, I busied myself playing with Ethan and cleaning the lounge but you don't have to be home for the whole clean at all, and if they become a regular cleaner for you, you can pass them a key. I was so grateful for the help, not least as we have been pretty busy of late and my Mum is coming to stay this weekend, and the house is still looking pretty good a couple of days later (we're on our best behaviour!). We will never have an immaculate home. We have to live in it. We will never have no clutter or a minimalist scheme. 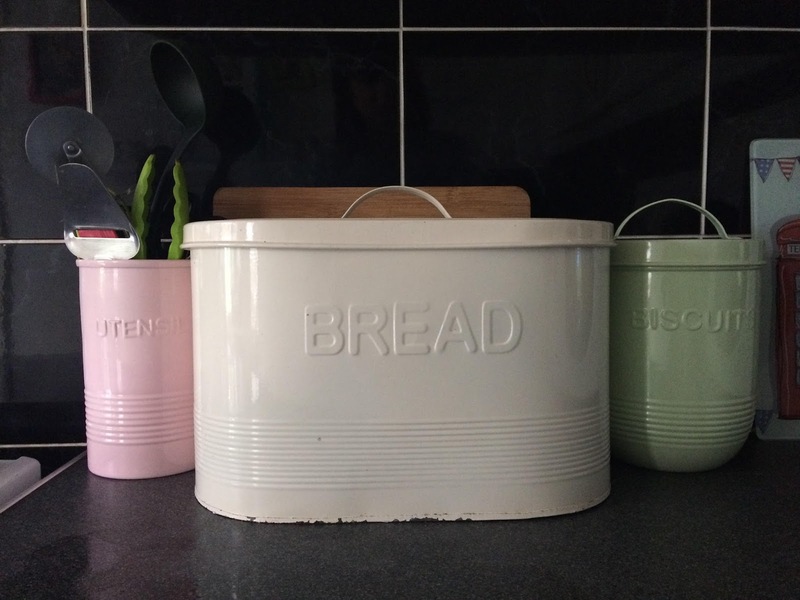 We love our things and we like to have them out on display. There will always be things to fix. But it's ok, it will get done. 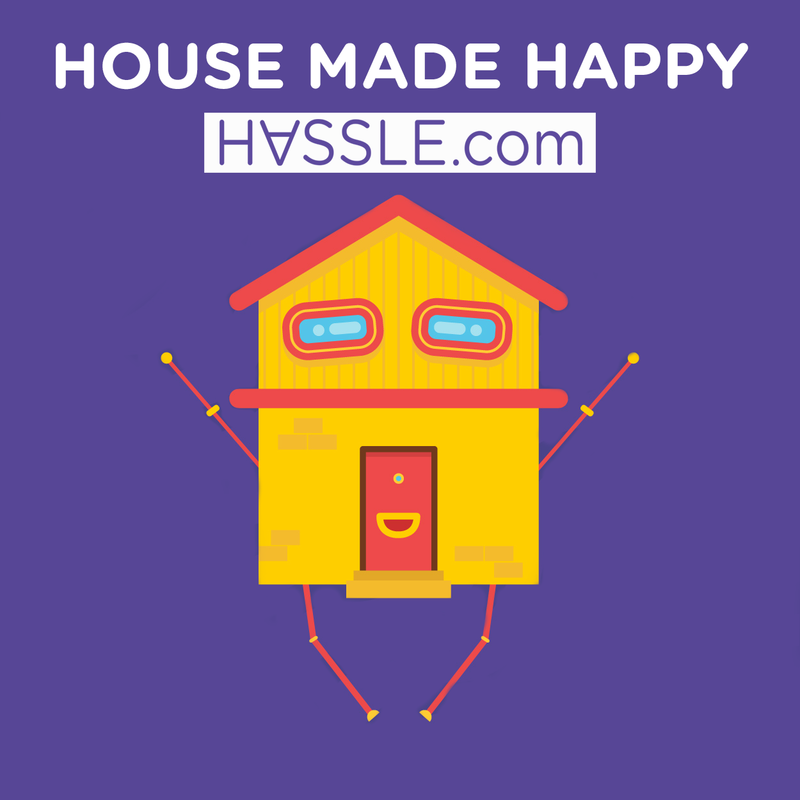 Our Hassle cleaner has helped us get on top of things again and we very much want to keep this up. For the price of £8-12 an hour, it really is a small price to pay for a very big difference. All the cleaners are independent, payment is done automatically and there's no contract so you can pick and choose when you need someone to come around, how often you like. It's all very easy and convenient - the account section of the website helps you manage bookings and payments and you receive email and text updates - and we will definitely use Hassle in the future to keep us on the clean and narrow. * A big thank you to Chantelle and the very helpful Hassle team too for our free cleaning service for the purposes of this review - all opinions are my own, as ever. The service has been great and very much needed too. 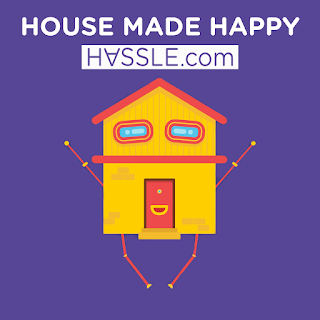 Hassle is available in a few different cities including Birmingham, so best check the website to see if you can use them to help you get on top of things too.